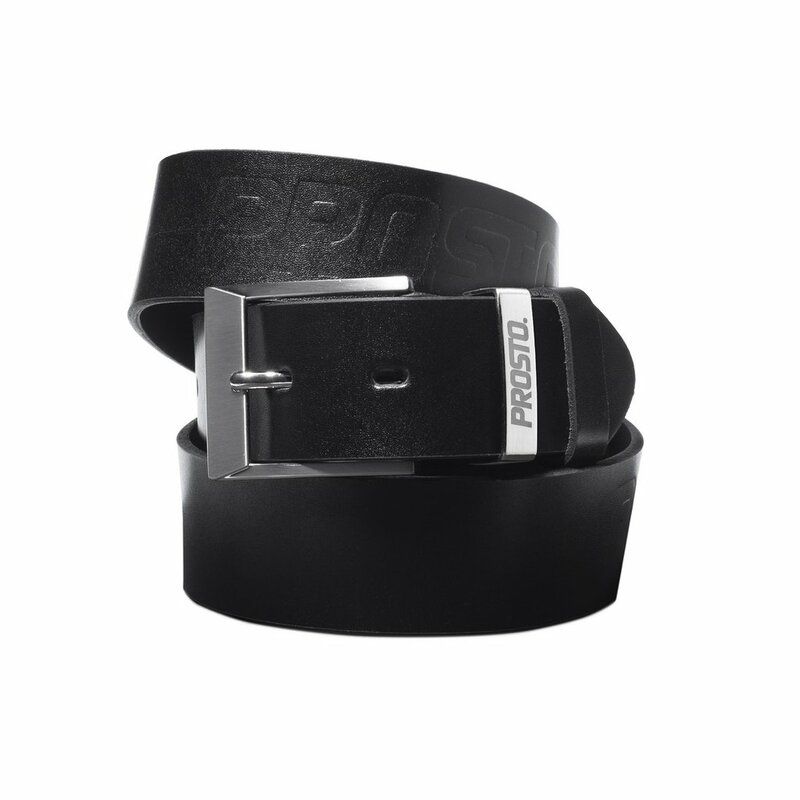 Leather belt from the Klasyk collection featuring metal buckle. Prosto lettering engraved on loop. 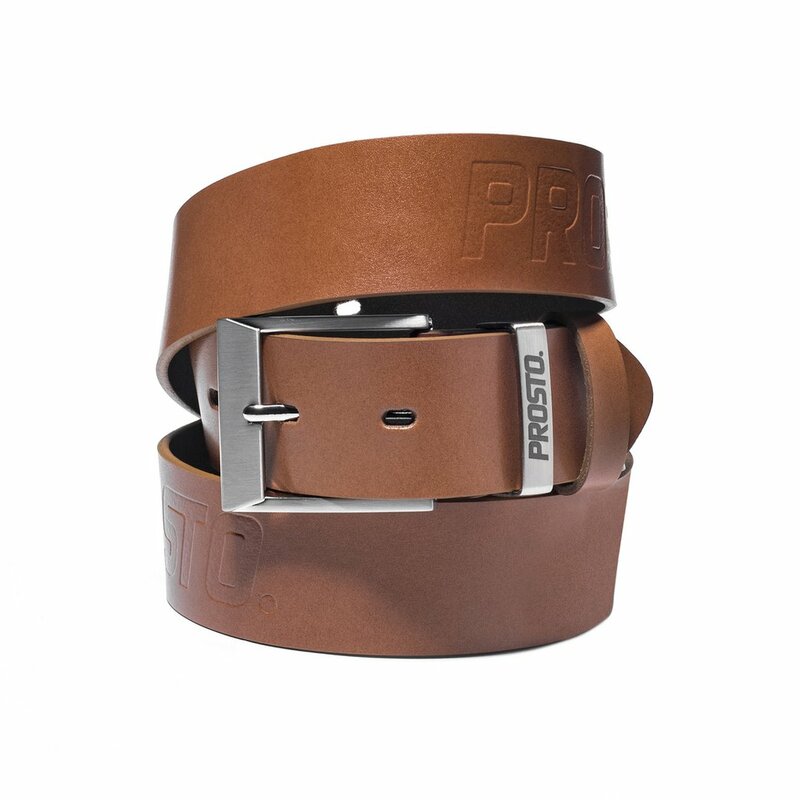 Made in Poland from premium quality materials.